When I started with the Hang Gudu a challenge for me was to achieve a strong bass pulse. The low bass tones in particular were’nt easy to play. In this video I have summarized in four tips what I have found out about this subject so far. all your efforts and all your work, which you always do with the utmost care, deserve to be highly appreciated. You never gave up and have spent a lot of time and patience in researching the Hang Gudu. 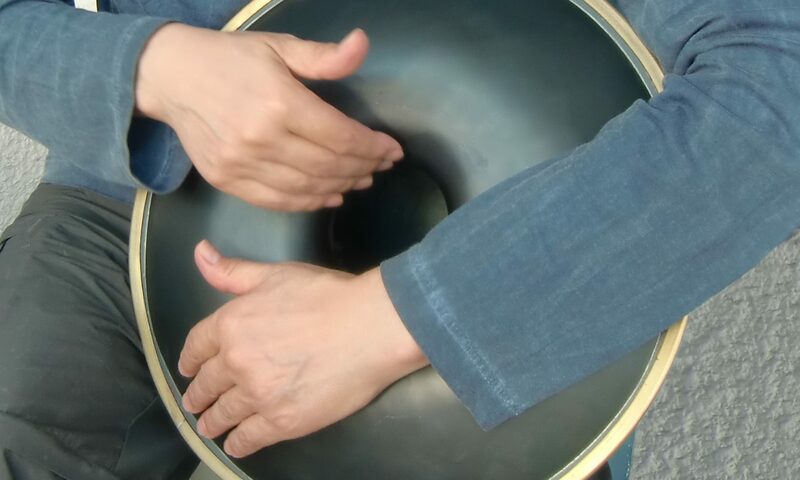 The result is a great help for owners of a Hang Gudu to have more fun with their instrument. i totally agree with you lutz. thank you michael for your time and efforts. the hang gudu is challenging but your videos really help to understand how it works. i really appreciate that you pointed out the importance of the “gu-field”, it is not obvious in the beginning ( because its invisible ), but it makes total sense once you are aware of it, once you start to feel it, once you start to play with it. it also helps understanding the idea of panart’s new instruments. i’ve read to lines on panart website quiet a few times, but it was quiet abstract to me. after watching your videos and practicing the hang gudu i got more clarity.